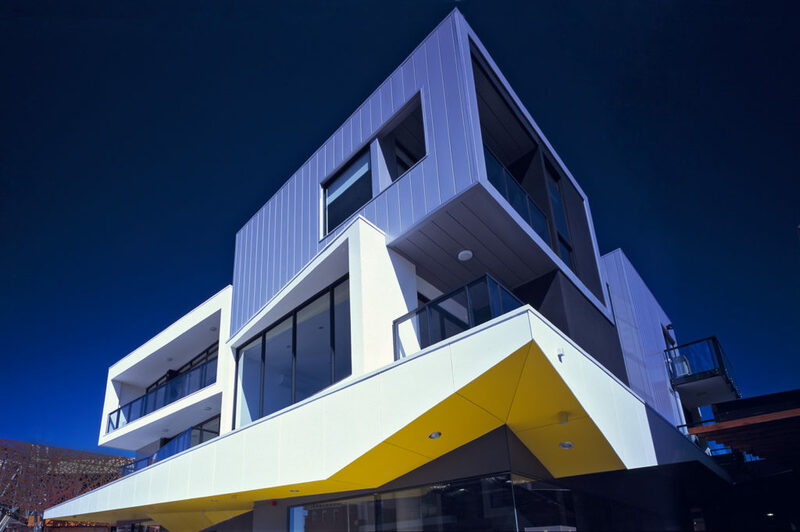 Polaris is a leading example of urban renewal in Melbourne’s inner north. 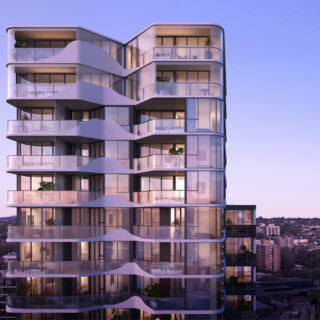 Complete in 2012, the once vacant site saw Woolworths, Dan Murphy’s and 26 retailers open doors along with 64 apartments. 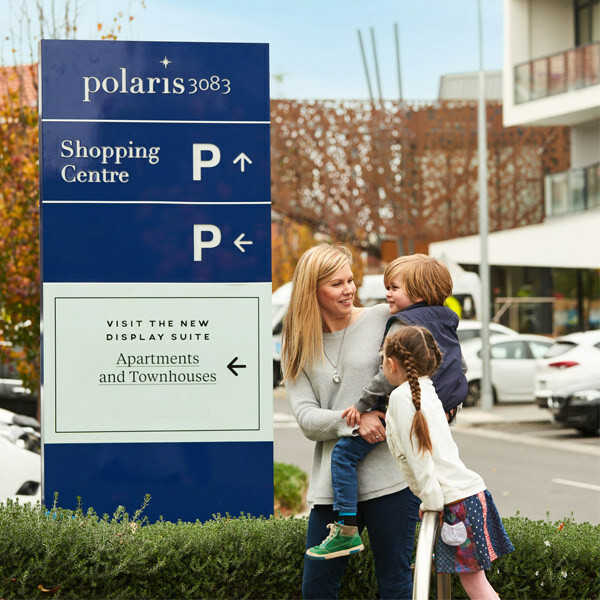 Polaris 3083 went on to receive the 2016 UDIA Excellence Award for Urban Renewal AND the 2017 UDIA Environmental Excellence Award – an incredible achievement! 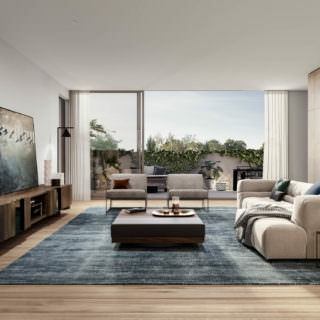 This initial stage of development paved the way for the following stages which continue to be developed throughout the site. 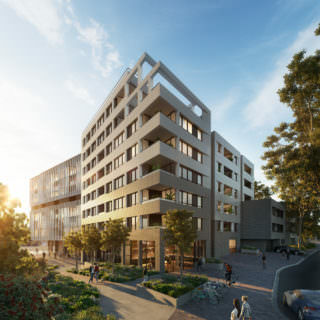 This 26 acre site adjoins La Trobe University and the established Springthorpe estate – making it a dynamic town centre surrounded by diverse residential architecture which continues to evolve, combining contemporary and heritage designs and sustainable, connected living.